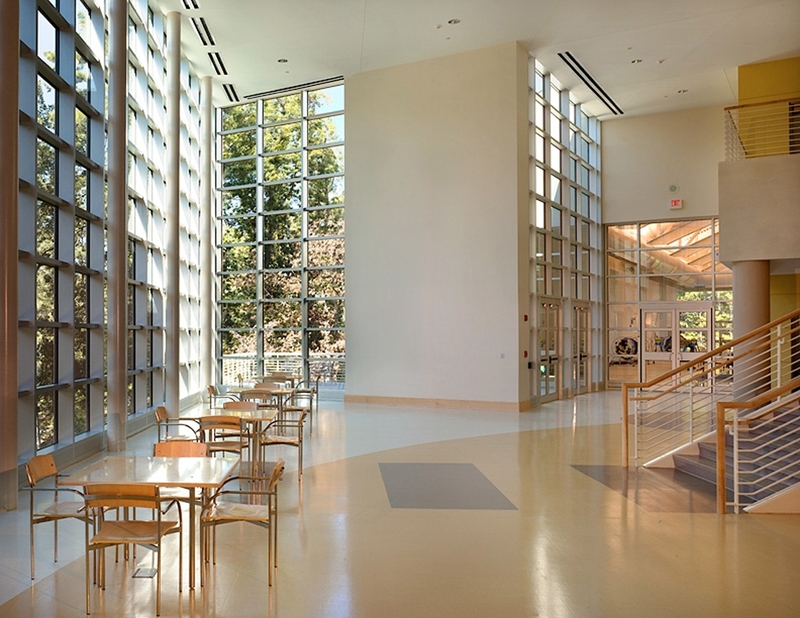 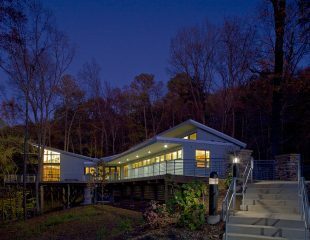 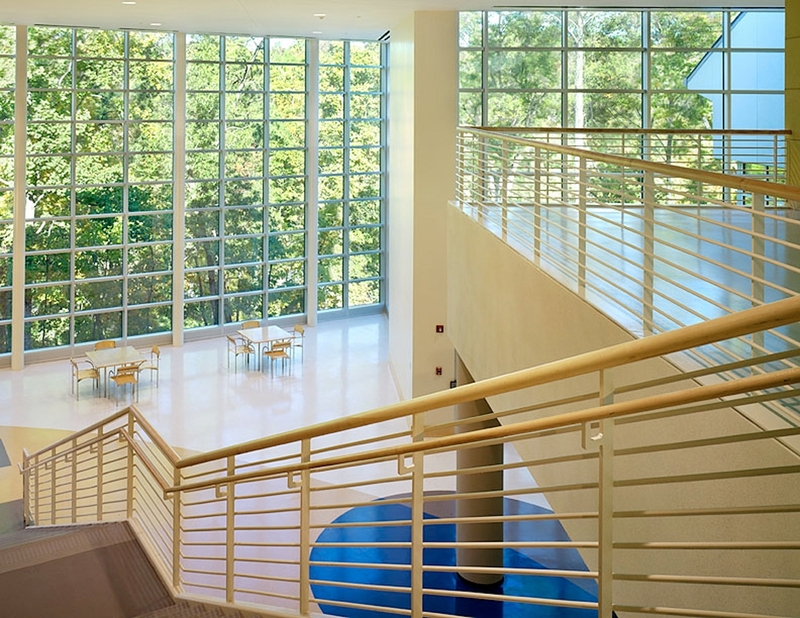 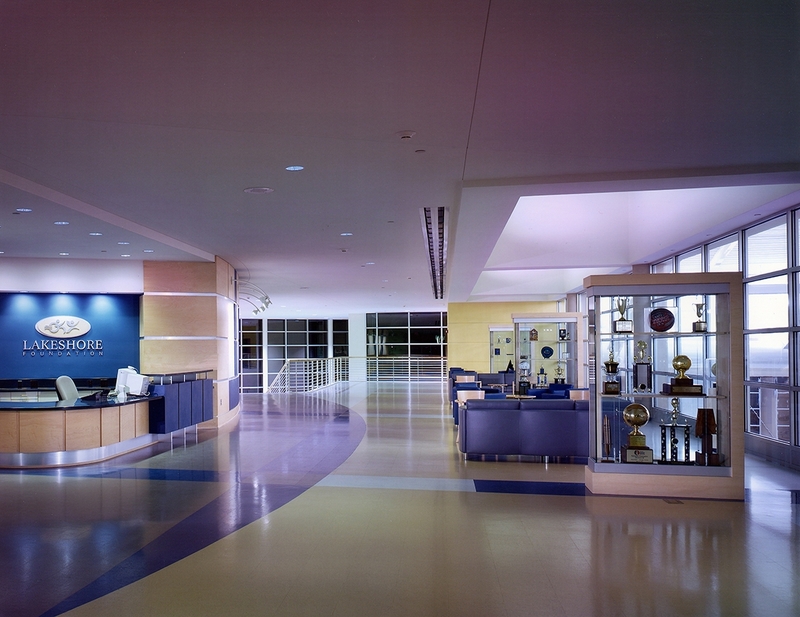 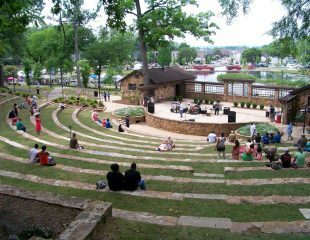 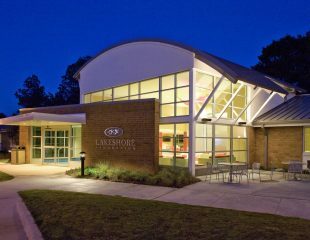 Sited on a steep hillside, the recreation center’s main components – field house, natatorium, fitness center, and administrative offices – are linked to a dramatic 2-story atrium lobby with a glazed curtain wall offering panoramic views of the Lakeshore Foundation’s wooded Birmingham campus. 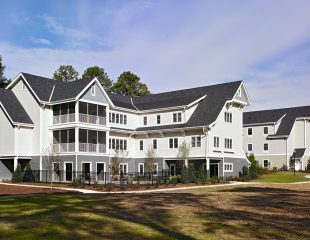 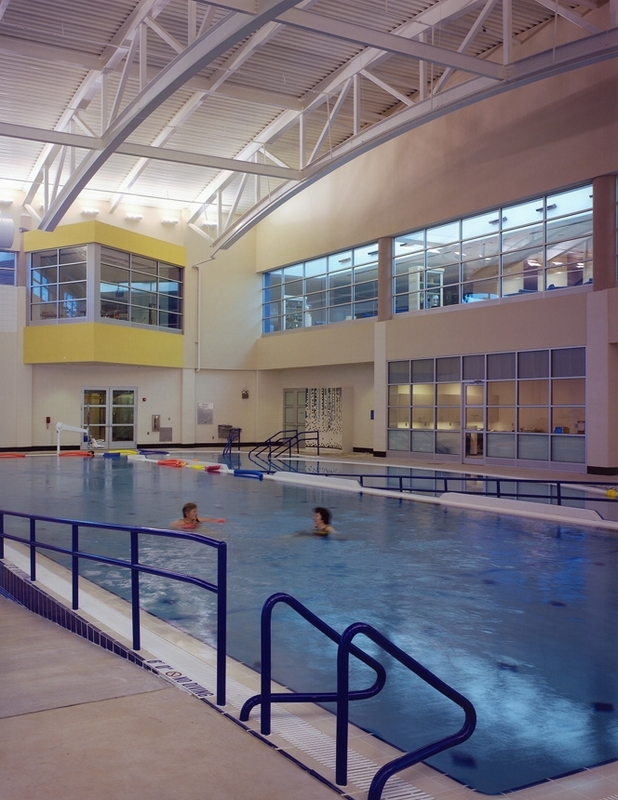 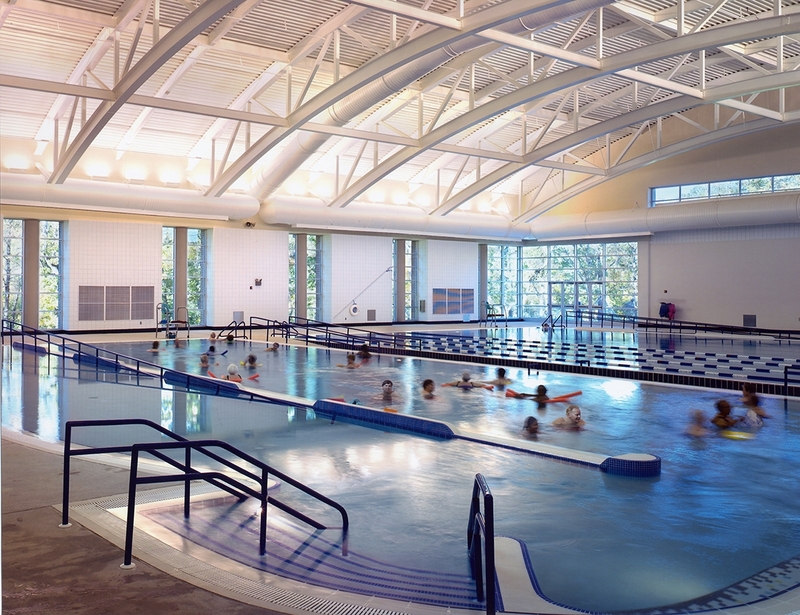 Amenities include an aquatic center with a competition pool and a rehabilitation pool; a gymnasium with NCAA basketball courts, bocce courts, and a perimeter track; a fitness center; administrative offices; flexible classrooms; sports medicine research areas; and more. 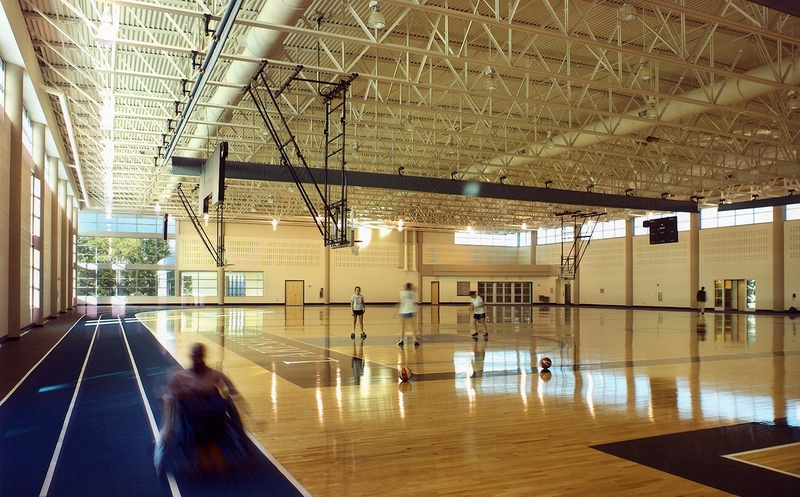 The facility has helped bring global attention to the Foundation’s achievements – it is an official USOC Olympic & Paralympic Training Site, and received the Award of Special Distinction from the International Olympic Committee. 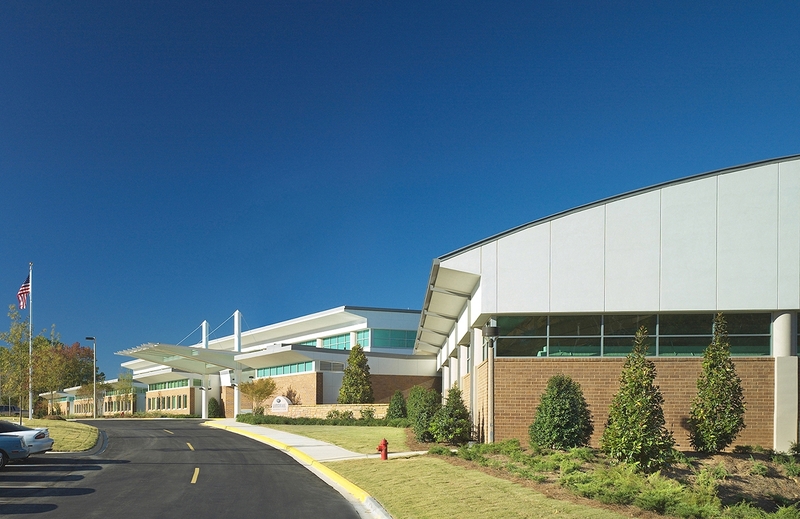 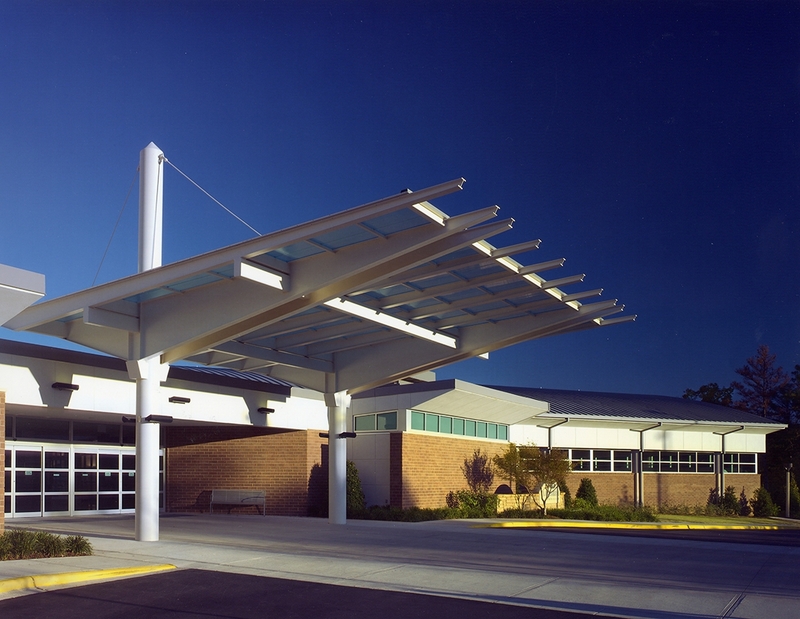 KPS is currently designing a major Research Addition to the facility.